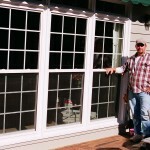 The best installation in town is provided by Atlanta Vinyl Windows. 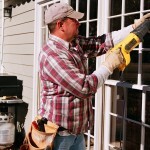 We are full service window replacement contractor. 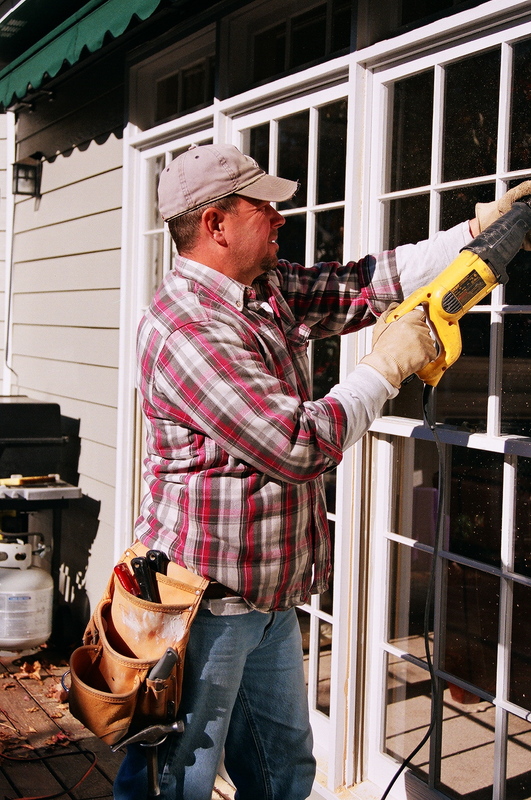 Our family business has been providing Services since 1989, we strive to provide homeowner’s with a stress-free experience for window installation Atlanta. Quality products, quality craftsmanship, no gimmicks or hype, only personalized service, with very competitive prices. Because Atlanta Vinyl Windows is owner-operated. 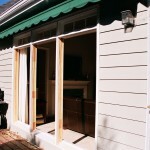 The owner installs each job himself and we do not hire subcontractors. 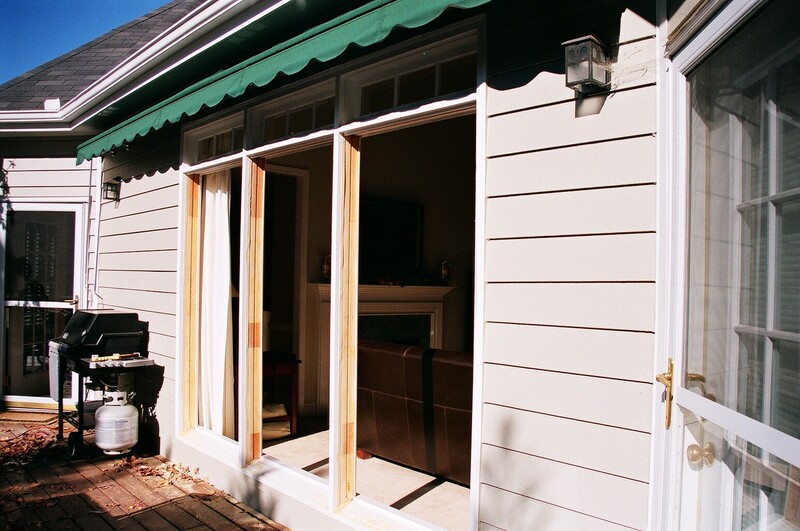 This enables us to guarantee each install – we back up our work with a lifetime workmanship warranty. 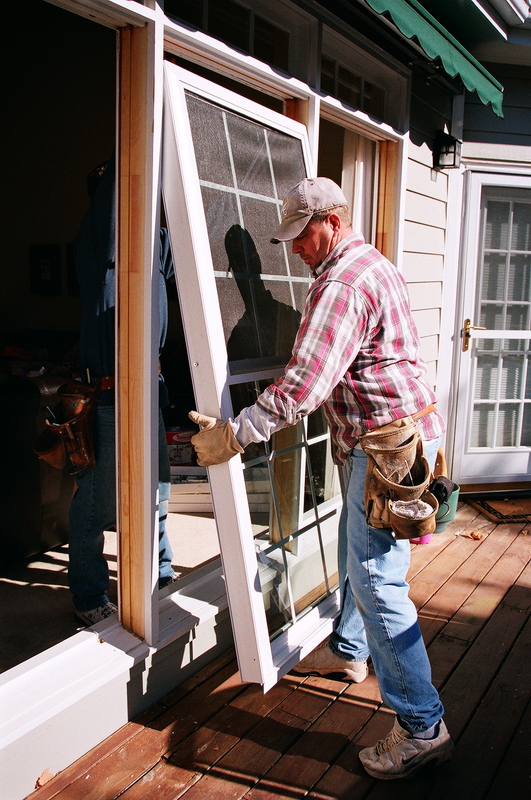 The products we carry come with a life-time, transferable manufacturer’s warranty. 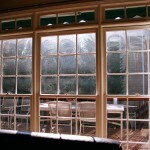 We are one of the few window replacement companies that actually gives lifetime installation. 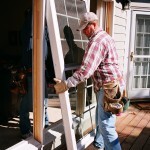 Companies that offer inferior products and fair installations often find themselves with so many service and complaints that they find it difficult to stay in business. 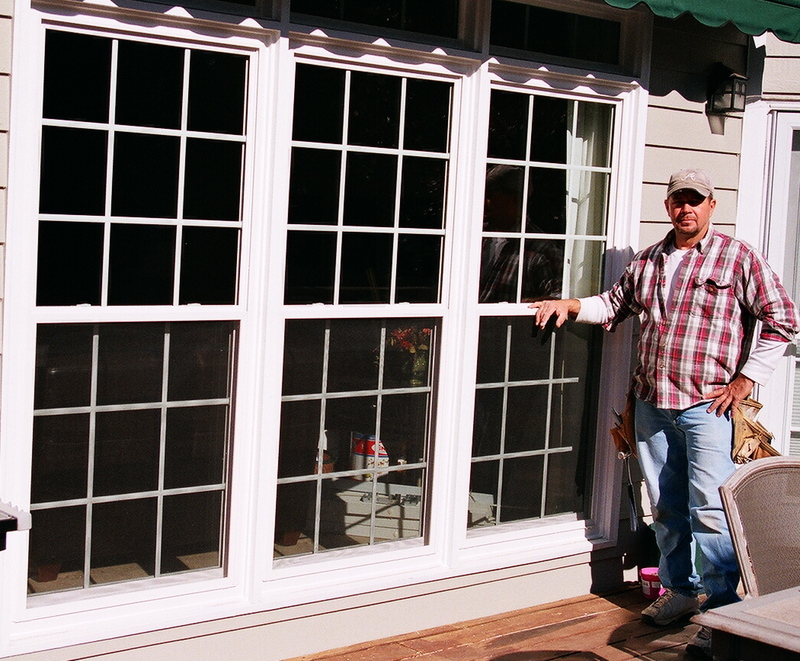 Our goal is to offer a superior install so that it will require little or no future services in the future. 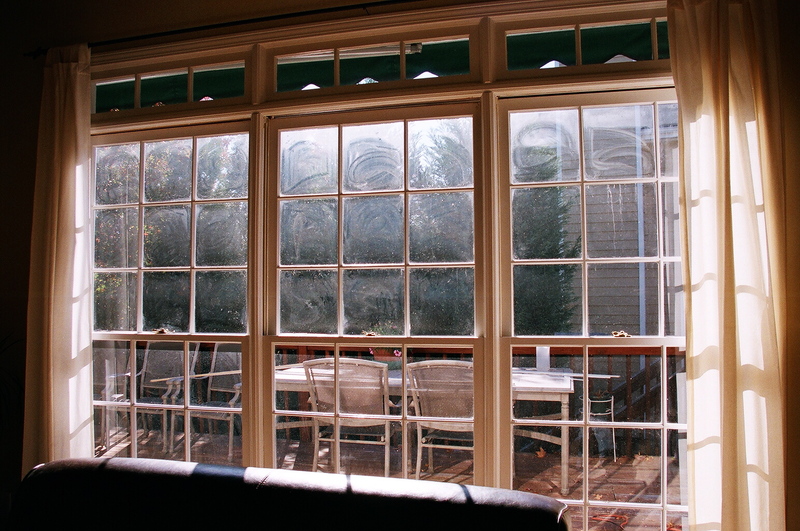 We carry a written warranty on our installation work so you can take comfort that not only will the job be done correctly the first time, but also you have peace of mind for years to come. 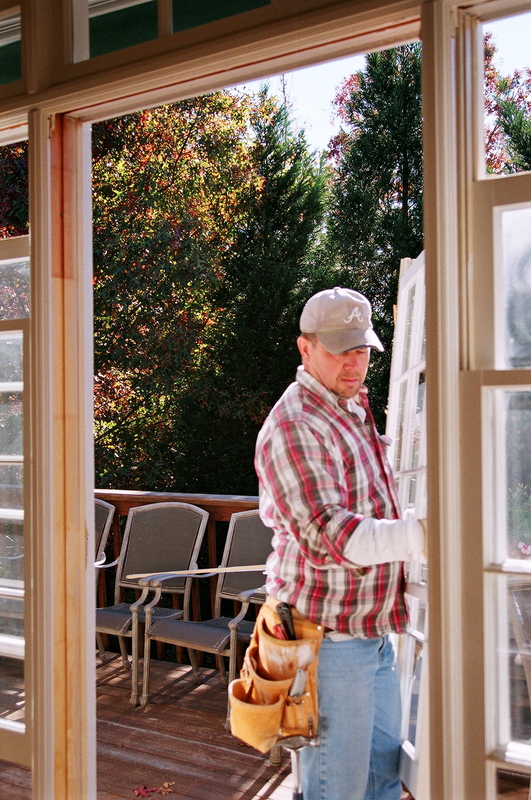 We install it, we stand by it – It’s that simple.